1) Newest ceramic heating element, with excellent taste, big vapor. 2) Super-transparent material, more tranparent than glass. 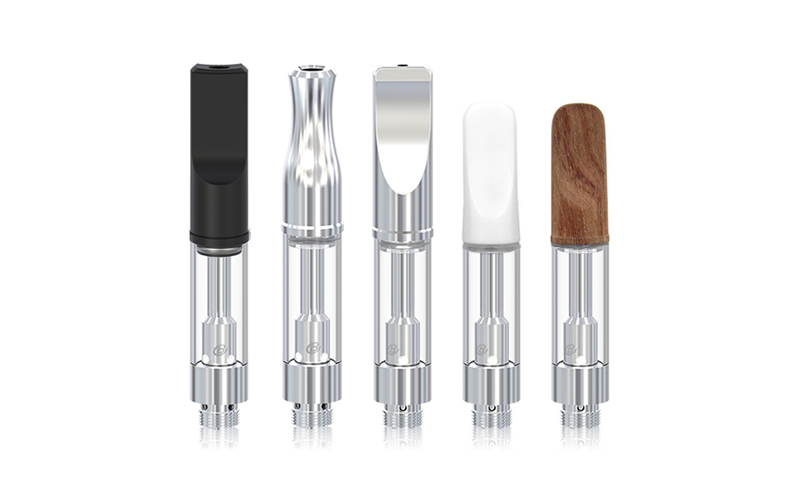 3) Adopts newest patented structure to ensure mouthpiece and tank non-disassembled after filling. 1) Oil tank is for one-off use. 2) Mouthpieces and tanks are packed separately for shipment.